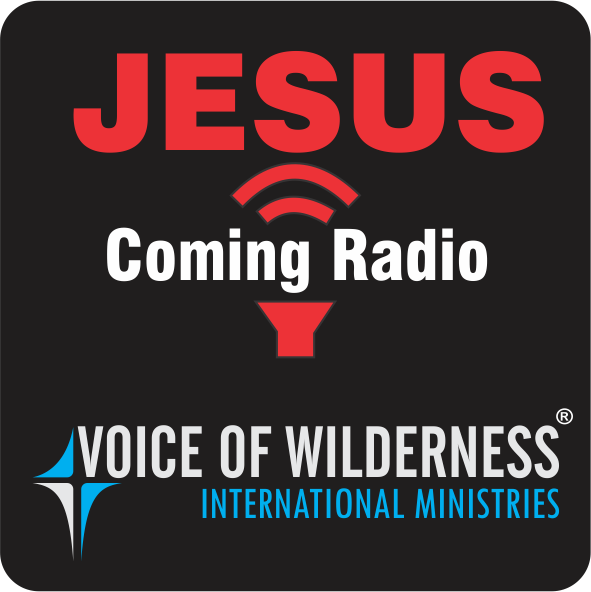 As per the desire of the Lord we have planned to start the 24 hrs Christian radio to broad cast Christian programs. To set free the eunuchs and the prostitutes from their sinful life by the love of Jesus and leading them into the anointing of the Holy Spirit to raise them as mighty servants and witnesses of the Lord. Establishing worldwide counseling centers for providing counsel for people in deep sorrows and to deliver them from their bondages. Establishing Bible colleges to conduct 6 months, 1-year training programs for receiving the gifts of the Holy Spirit, Proclaiming the gospel to the whole world and to develop ministers and churches obedient to the voice of the Holy Spirit. Jeremiah 42:18 - "For thus saith the LORD of hosts, the God of Israel; As mine anger and my fury hath been poured forth upon the inhabitants of Jerusalem; so shall my fury be poured forth upon you, when ye shall enter into Egypt: and ye shall be an execration, and an astonishment, and a curse, and a reproach; and ye shall see this place no more."